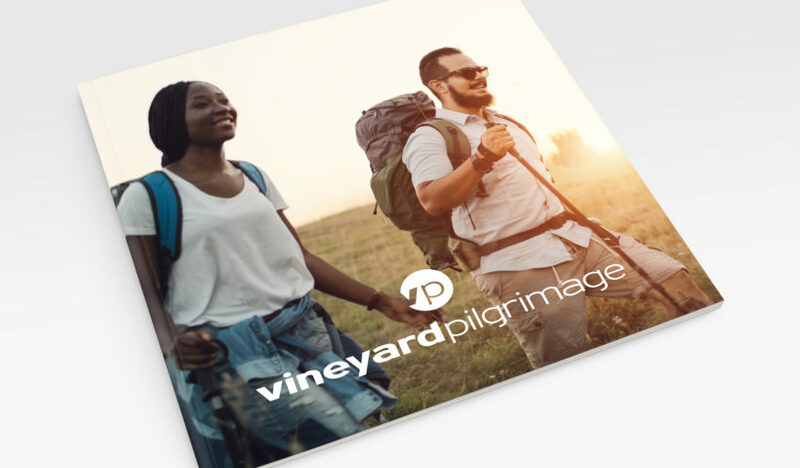 Practical resources to encourage the Vineyard Pilgrimage of all ages (child to sage) in your local church. 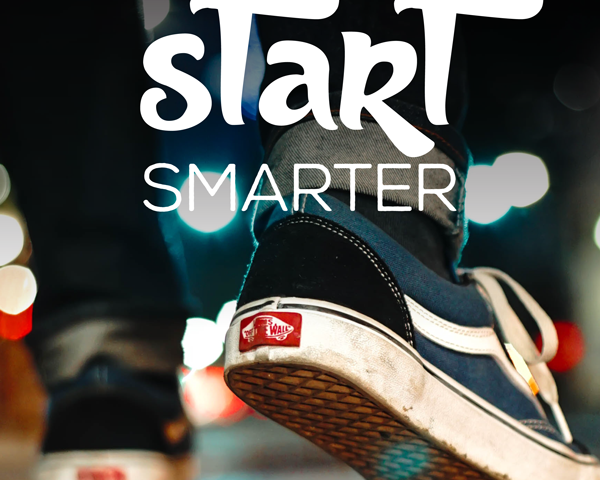 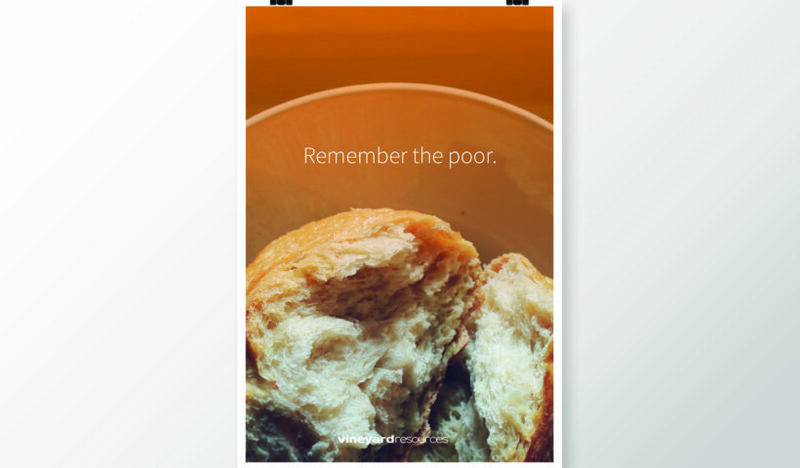 Ready-to-print bookmarks for your congregation. 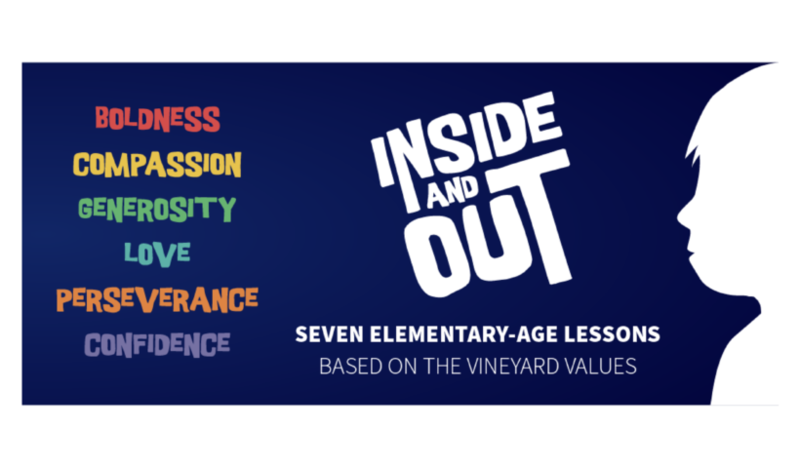 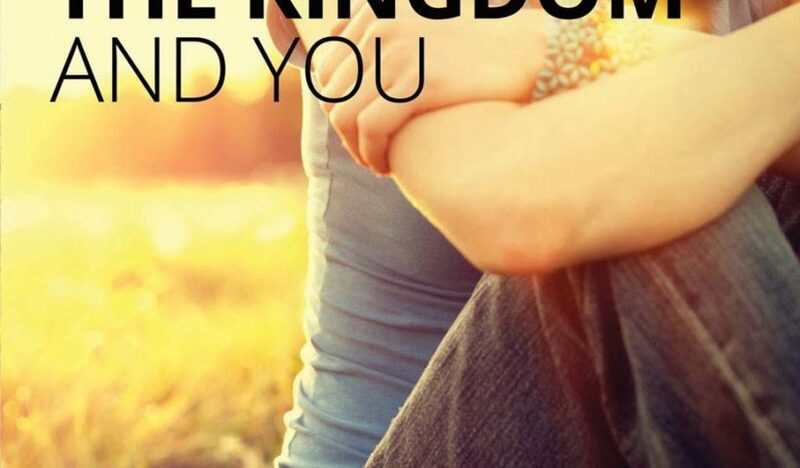 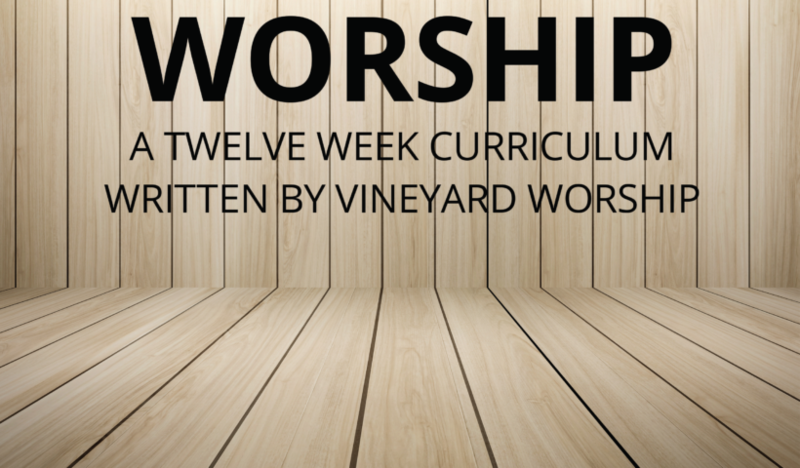 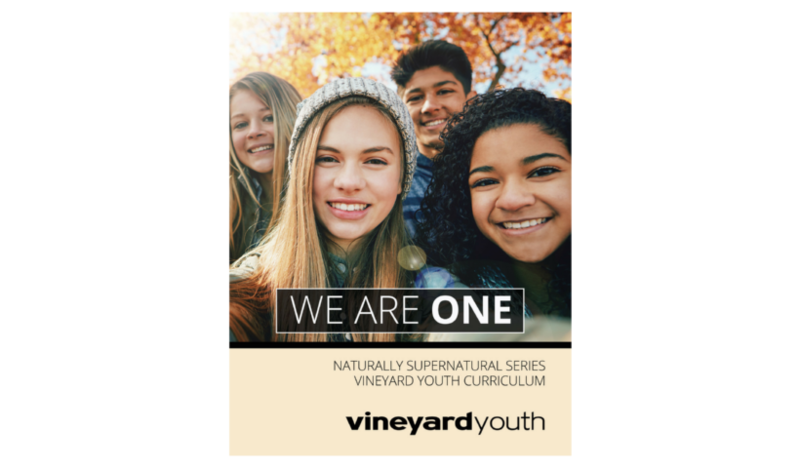 Kids – Inside And Out Curriculum is a kids curriculum series created by Vineyard Kids USA. 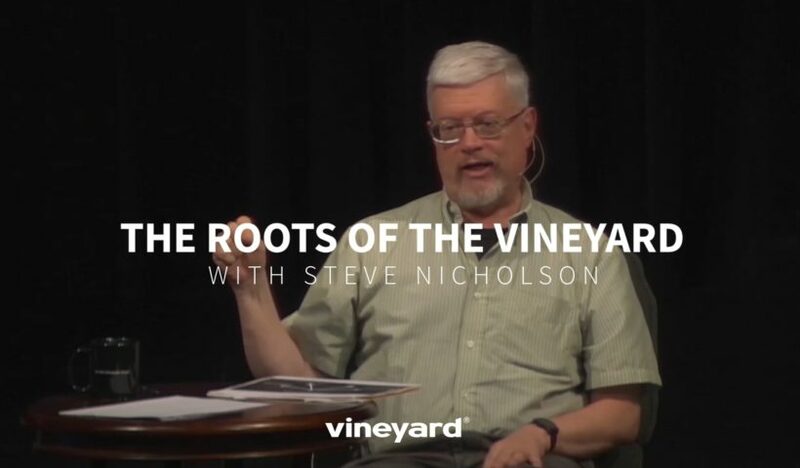 8+ hours of video from the 2015 Vineyard USA National Conference in Columbus, Ohio. 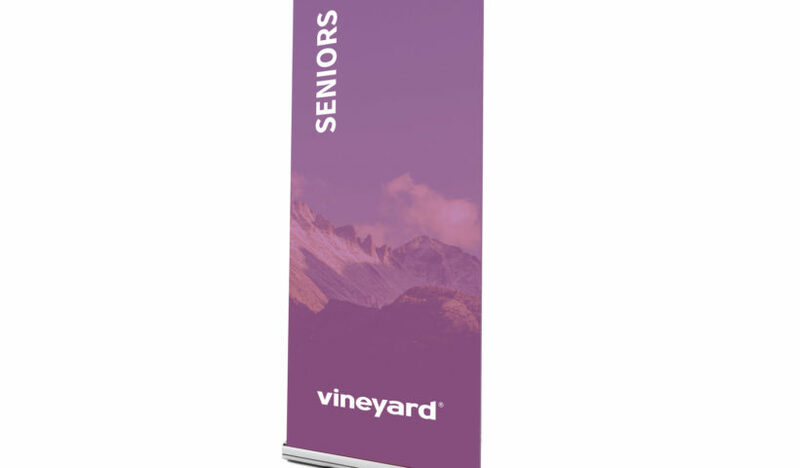 Banners | Seniors is a customizable, print-ready banner that is designed for printing and retractable stands that support 33″ x 81″ graphics. 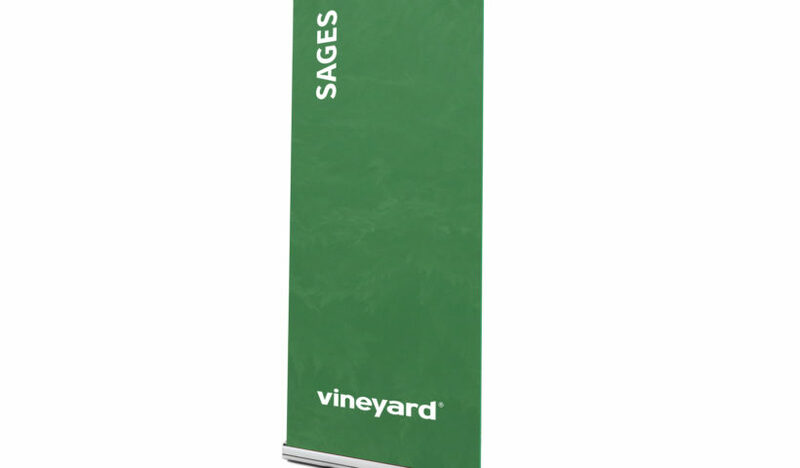 Banners | Sages is a customizable, print-ready banner that is designed for printing and retractable stands that support 33″ x 81″ graphics. 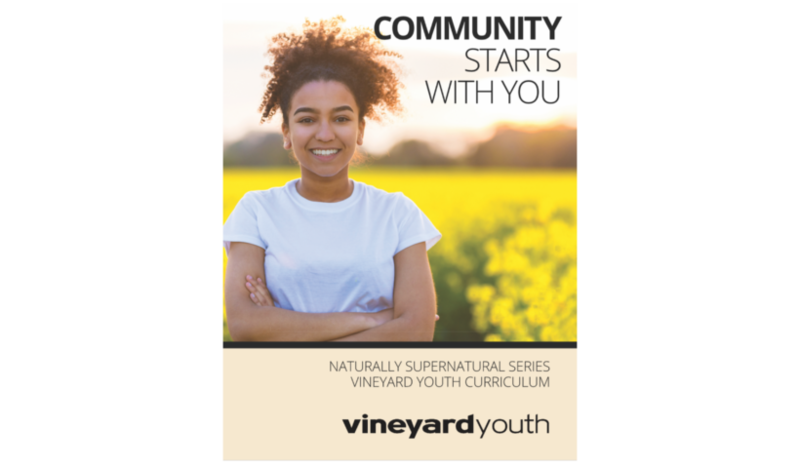 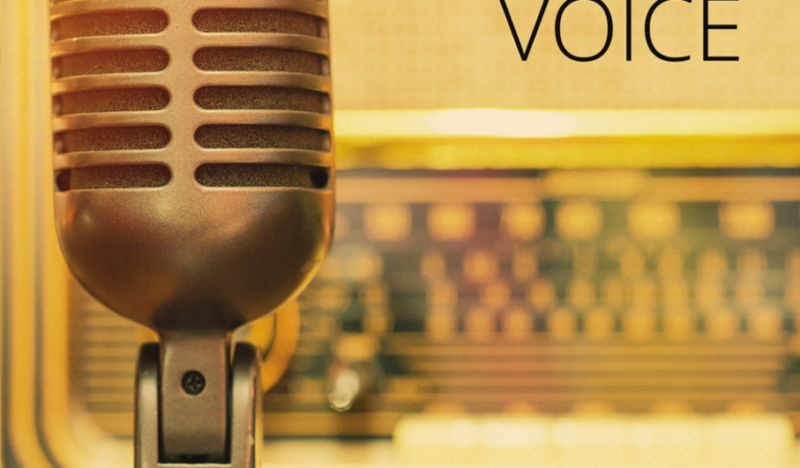 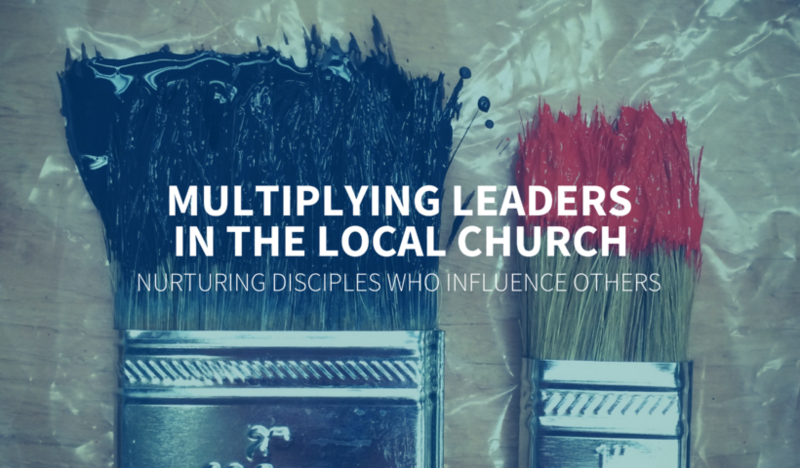 An overview PDF for Church Leaders on the VUSA approach to developing Christians at all ages and stages of life.